Content is the No. 1 contributor to an overall good event experience for IT buyers. The top reason for being deterred from engaging with a vendor is that the vendor has too much of a sales pitch. 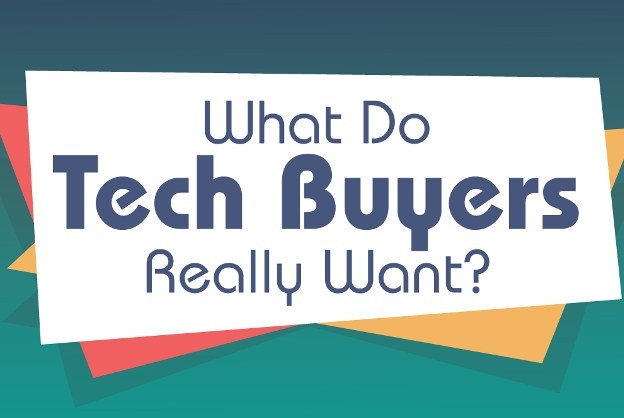 Four out of five IT buyers say they are more likely to visit a booth if they have heard of, read about, or connected with an exhibitor before an event. Nearly two-thirds say an event summary would be useful post-show.